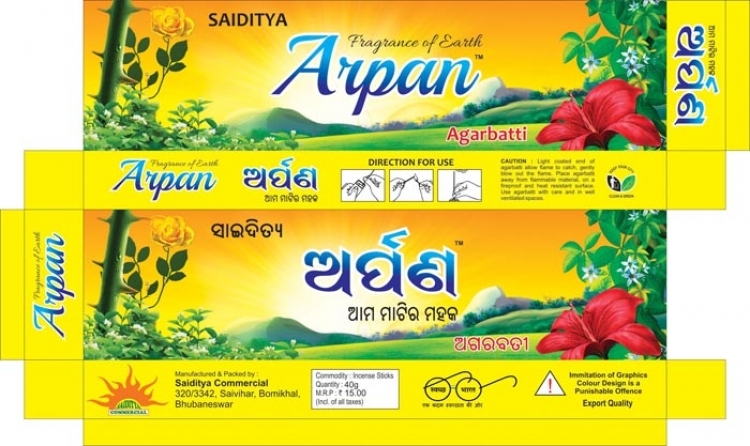 Having been in the industry of incense sticks manufacturing since 2015, Agarbatti is a name that has earned the respect, good will and faith of its consumers and competitors alike. 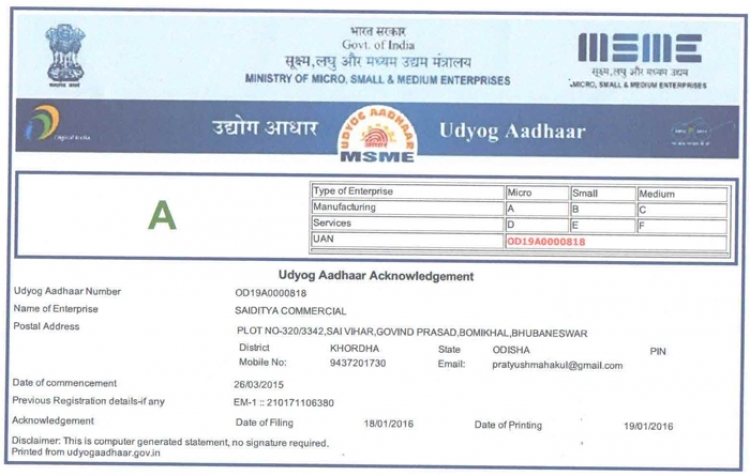 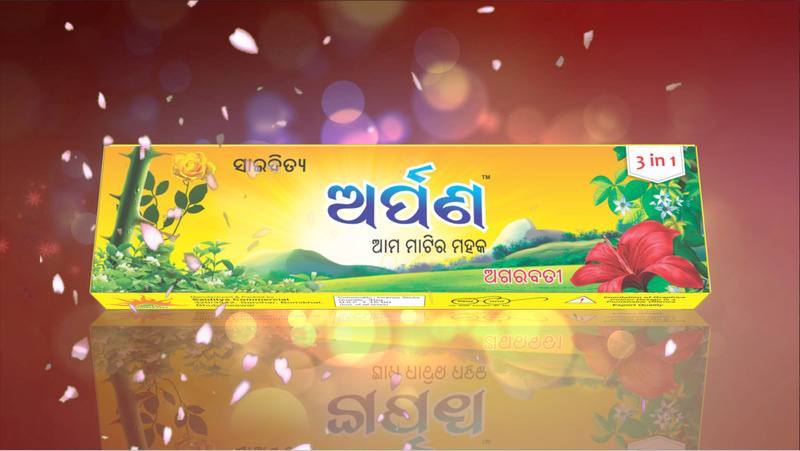 The Founders, through their hard work, dedication, farsightedness and dynamism made the company into one of the most trusted and popular brands of our times. 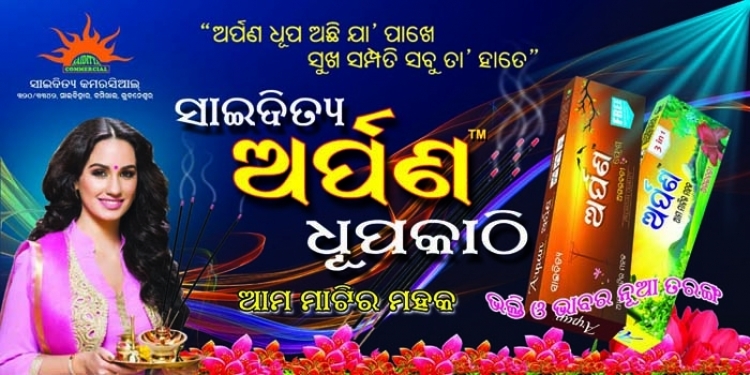 The company creates and supplies incense sticks of world class quality that are way ahead of their competitors in terms of quality, fragrance and lasting ability. 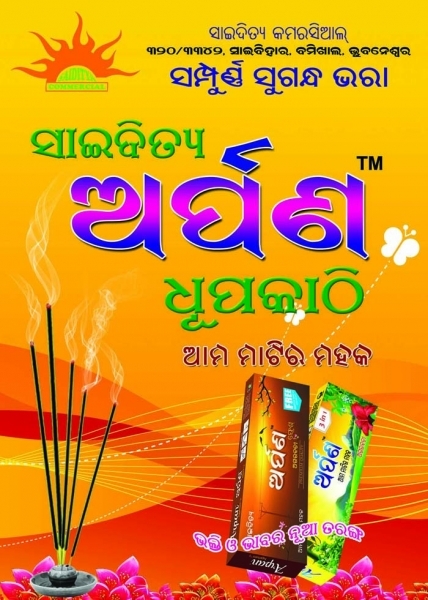 Each incense stick is created with utmost care with the objective of delivering nothing but the best. 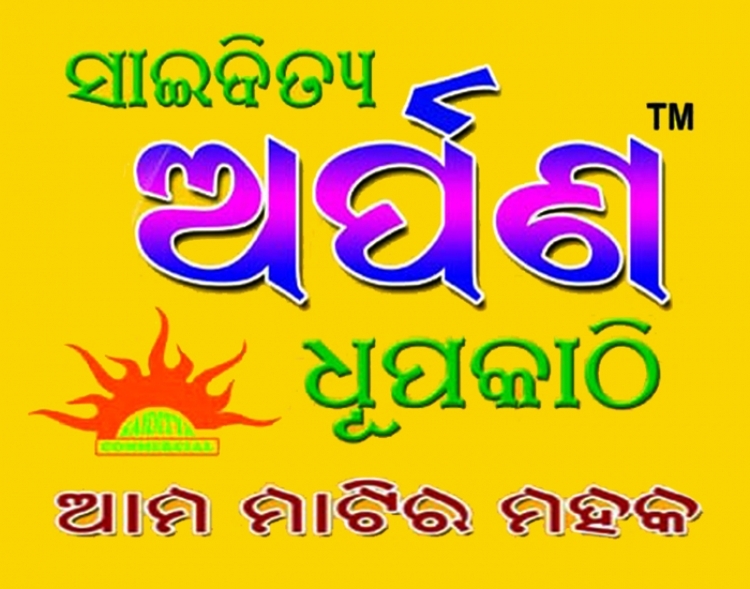 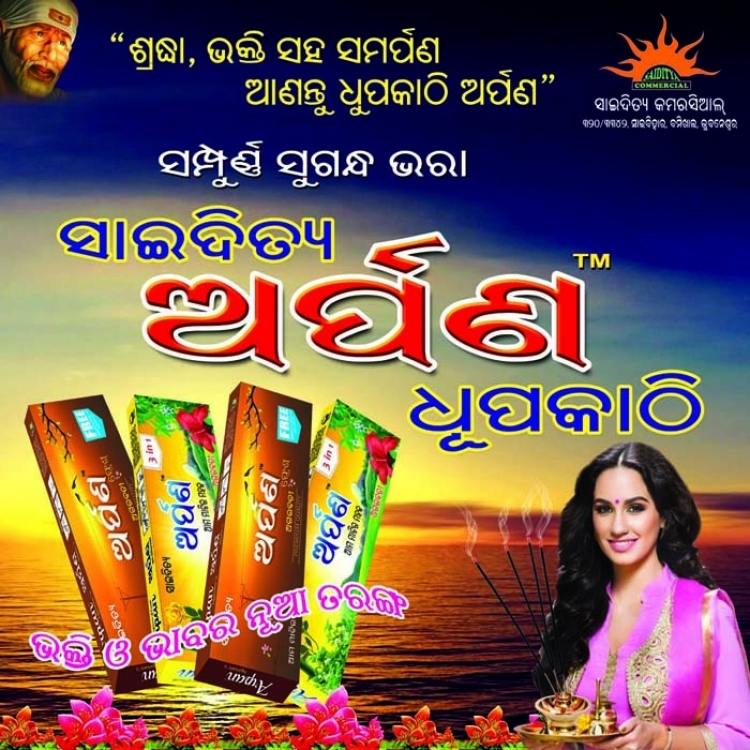 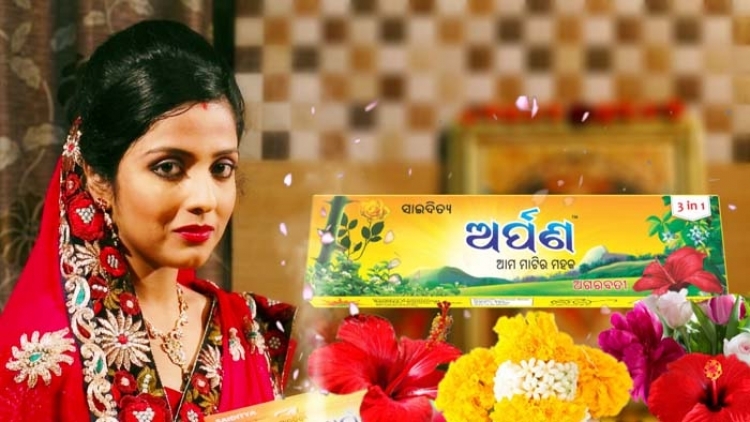 Saiditya Arpan Agarbatti is one of the best vendor at Bhubaneswar having all kind beautiful Agarbatti products and services.